The sample included top 10 results for 2 general keywords (organic green tea, death metal bands) and 10 results for local keywords (Chinese restaurant, car service) in the respective languages for each search engine, totaling 40 results per search engine. 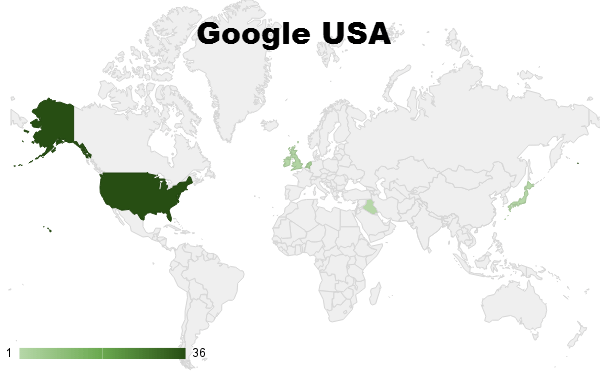 In 80% of cases, Google in the US displayed websites hosted on US IP addresses in the top 10 positions. The remaining were mainly Europe-hosted websites using CDN. 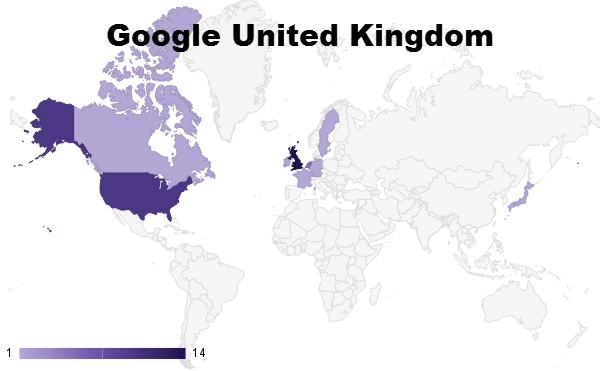 The UK’s top 10 results were more diverse compared to Google in the US: 38% of the top results were websites hosted in the UK, 27% from the US. 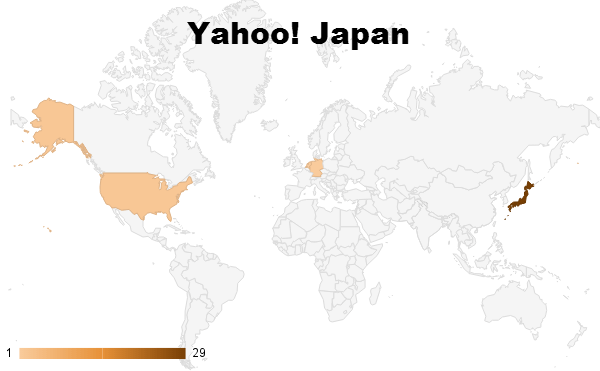 The rest was a mishmash of IPs from Canada to Japan. 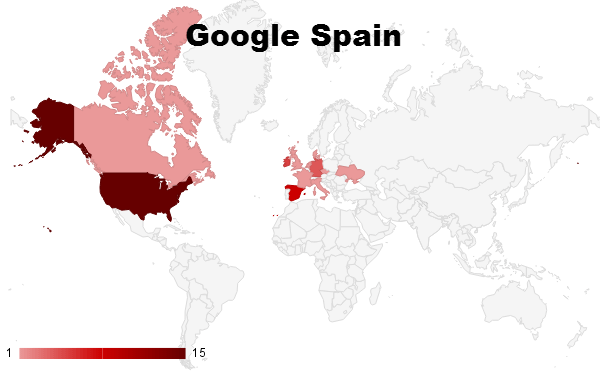 In Spain, Google only showed websites hosted in Spain in 20% of the results. The majority (37.5%) were websites hosted in the US. 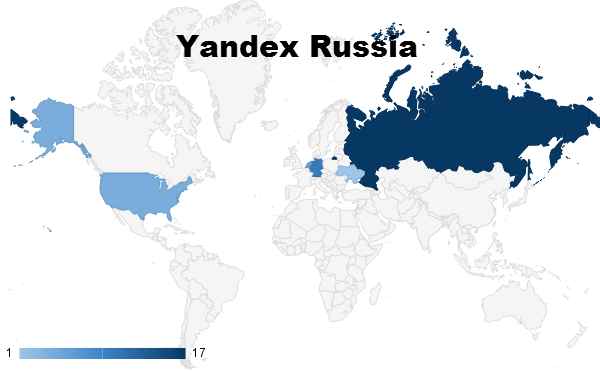 Yandex was willing to display locally hosted pages in only 45% of the cases, followed by German IPs (26%), and the rest of the world. The vast majority (88%) of the results were websites with Japanese IPs. 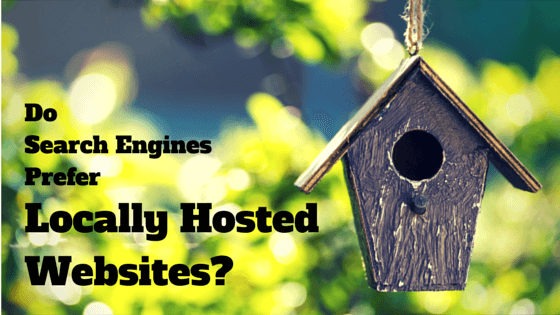 There were some strong websites hosted in the US (6%). 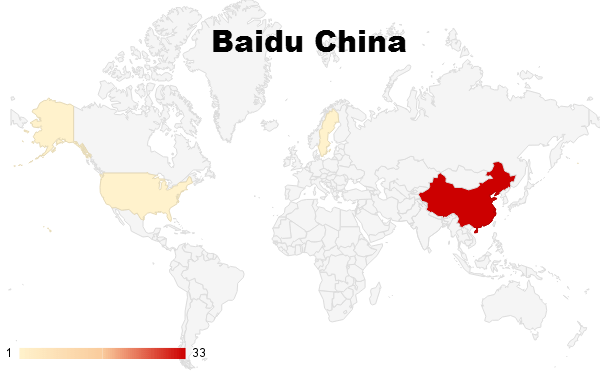 Baidu is sending a clear message that if your website is not hosted in Mainland China or close by, the chance to rank rapidly decreases. 83% Mainland China, 5% Hong Kong, 7.5% undefined. 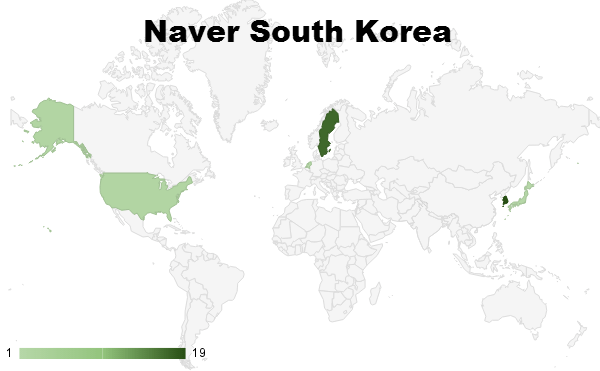 The top 10 results in Naver included locally hosted websites in 47% of the cases, the rest were mainly Europe-hosted and US-hosted websites. The sample of the websites was not very big, however, the goal of this test was not to find out which IPs affect the top rankings, but if there is any chance to rank in different search engines when using a remote server. For Google, Naver and Yandex, server location is obviously not decisive and the rankings are probably affected by site speed more, which can be solved using a Content Delivery Network. On the other hand, Baidu and Yahoo! Japan showed websites on remote IPs minimally, which indicates that server location may be one of their ranking factors.